Last night these two were spying on me during my treadmill run, so I had to catch them in the act. The small one's street name is Goober, while the buzzcut dude goes by "Goob's Dad" or "Travis." I wouldn't consider them too dangerous, but they are known for extreme cuddles and overwhelming cuteness. And, thank you Kayla for the iFitness belt AND the awesome toy for Goob! She's in shock to get mail! Thank you! 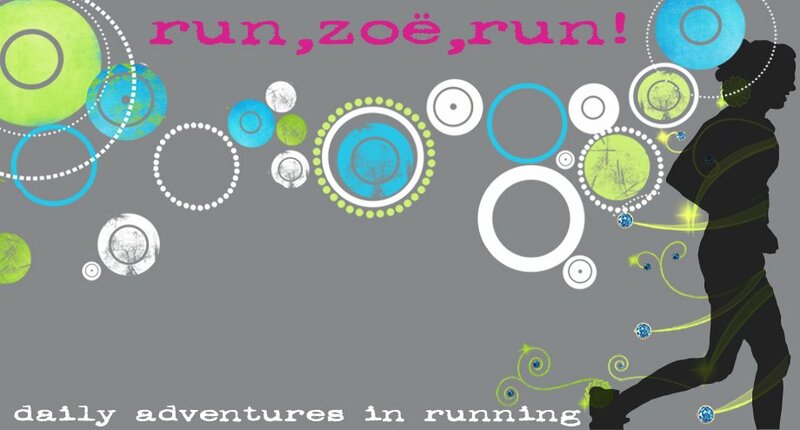 Tomorrow is my first long run, and luckily it's with Kerrie! 9 miles! Let's do this! Goob's new toy! Thanks, Kayla! Holy wow is she CUTE! Cutie-Pie! Hubs is quite the looker, too! Such a cutie! Love the bow! She has the most awesome hair ever!! LOVE the little bow in her hair! TOO CUTE!